If you’re buying a property in the UK, you’re likely to be aware of Stamp Duty. But for many first time buyers – and even current homeowners – it can be a confusing topic. Nonetheless, the paying of Stamp Duty is a significant cost that needs to be taken into account. 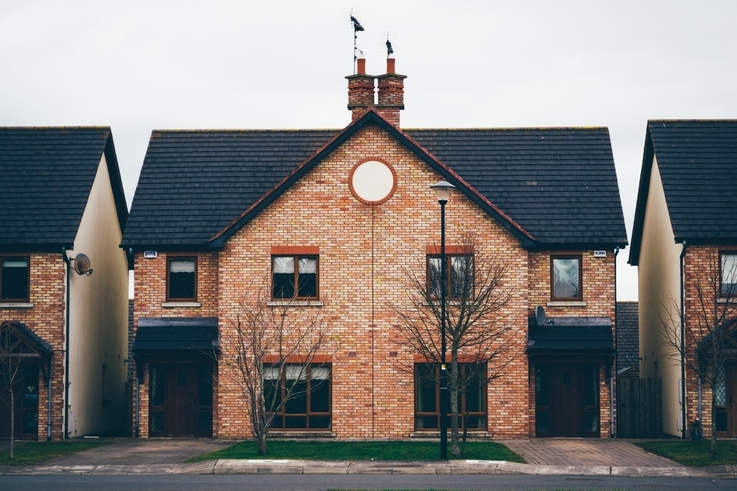 In this article, we’ll take a look at exactly what both current and prospective homeowners need to know about Stamp Duty, from how much it costs to when and how you pay it. Officially called Stamp Duty Land Tax, Stamp Duty is a tax paid on the sale of a property in England, Wales and Northern Ireland. In Scotland, you’ll pay Land and Buildings Transaction Tax or LBTT. Should I be paying stamp duty? Stamp Duty is not paid on all properties and will only be paid on residential properties worth more than £125,000 and non-residential property worth more than £150,000. If you’re buying a second property, you’ll have to pay the tax on property worth more than £40,000. First-time buyers will be pleased to know that Stamp Duty is not paid on properties up to £300,000. If you’re a first-time buyer purchasing a property for more than £300,000 but under £500,000, you won’t pay Stamp Duty on the first £300,000 of the value. The amount of Stamp Duty that you pay varies based on the value of your property. Stamp duty: what are the rates? When calculating the value of a property in order to pay the correct amount of Stamp Duty, you must take into account permanent fixtures or other fittings that are attached to the building. This includes bathroom and kitchen fittings, although freestanding furniture, carpets and curtains are all excluded from the valuation. Your stamp duty bill can be reduced by subtracting the value of removable fittings from the property. However HMRC is aware of people attempting to take advantage of the system through this approach. As such, to accurately calculate the Stamp Duty owed, you must agree on a realistic value of the fittings with the seller and subtract that from the sale price. Stamp Duty is paid to HMRC and you’ll have to file an SDLT return within 30 days of purchasing your property. Usually your solicitor, estate agent or conveyancer will file your return and pay the stamp duty on your behalf, adding it onto the other fees that they charge. Understanding and paying stamp duty may appear to be a confusing and daunting task at first, but with an experienced financial planner assisting you, it soon won’t be. Contact IMC today for personal and friendly expert advice.